Can't Afford a consultation? 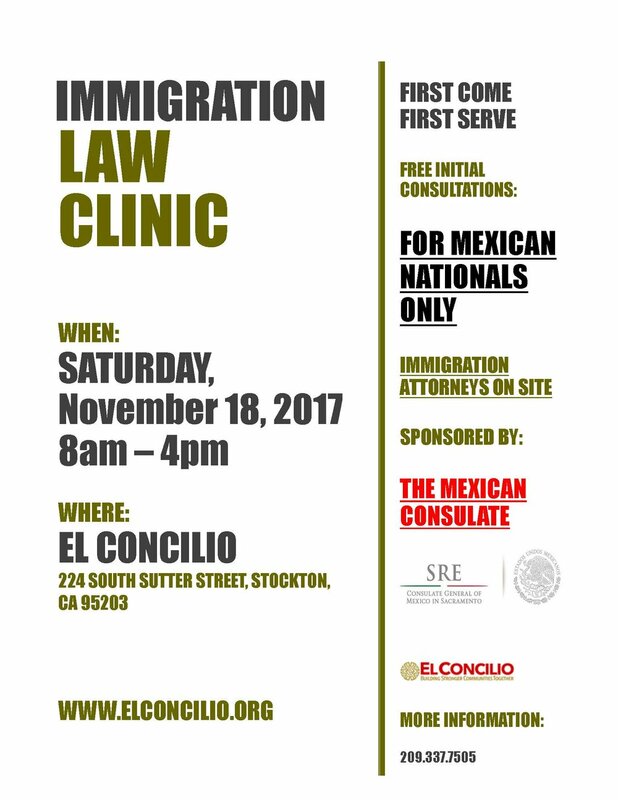 If you are a Mexican National, the Mexican Consulate will be sponsoring an event this November at El Concilio located in Stockton, CA where you can meet with an immigration attorney and receive a free consultation on a first come first serve basis. See you there! 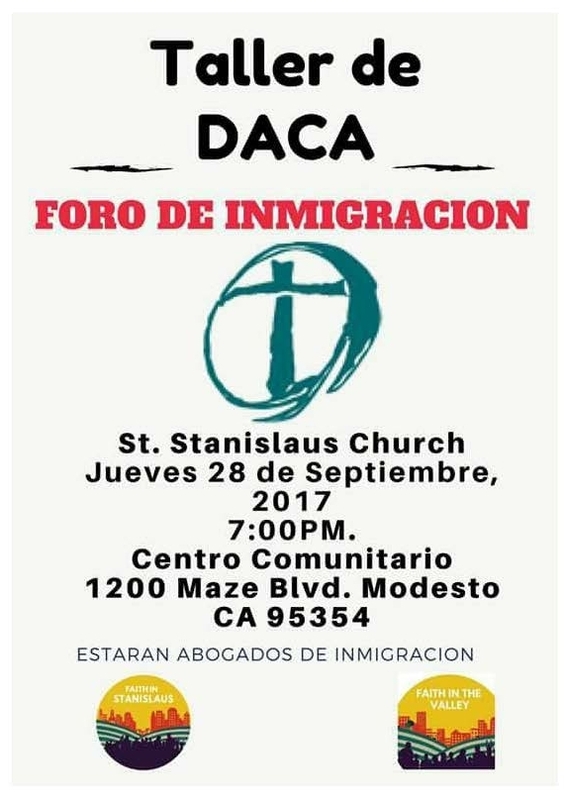 If you are in need of DACA Renewal ASAP, then don't miss out on this FREE Sacramento event that can assist in the application for renewal of Deferred Action for Childhood Arrivals! Be sure to pre-register so that your spot is ensured!